We got invited to an iFlix event last Monday, November 16th at the Salon de Ning, Manila Peninsula. The plush set-up was to welcome the newest partners of #teamiFlix - siblings Ruffa and Raymond Gutierrez, JM de Guzman, Iza Calzado, Jasmine Curtis-Smith and Karylle. 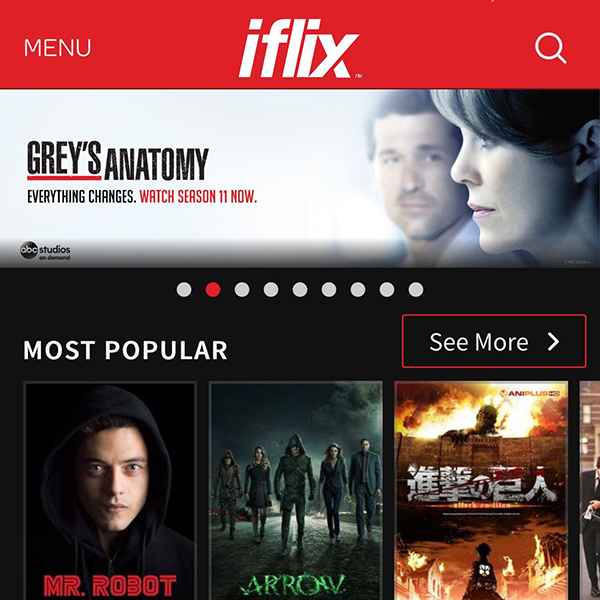 The announcement of the new partners, however, was not the highlight of the evening for an avid iFlix user like myself - it was the formal announcement of the roll-out of downloadable offline content for the streaming service. This is a HUGE deal at the moment because not even Netflix, which is the leading streaming service in the US, has this feature. Today, I got the update on iOS for the offline feature. 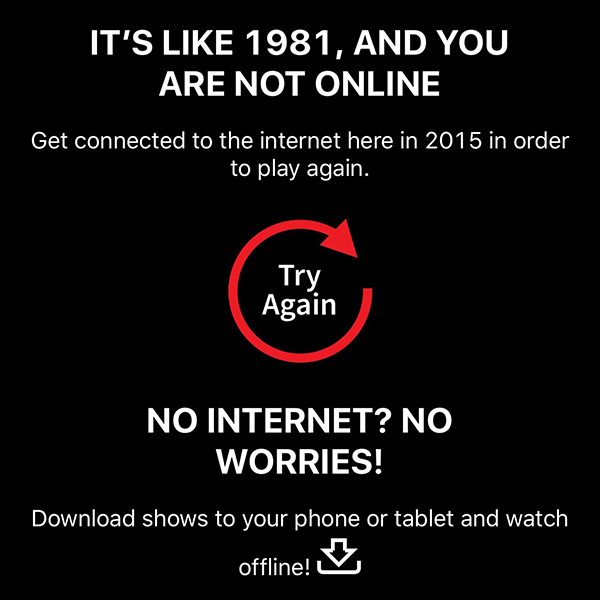 What this means is, you can pre-download any content that you want to watch while you still have access to wifi and watch the content anytime, anywhere even when you don't have access to internet anymore. Think offline mode on Spotify, Spinnr or Apple Music, only this time, you get to enjoy your favorite series or movie on HD (or whatever video quality you choose). Not only does this let you save up on your mobile bandwidth allocation, it also let's you enjoy watching buffer-free when you are at a place where your LTE or 3G connection is being mean. Each download currently has a 7-day expiration period which is also great because you won't have to manually delete stuff just to free up space on your mobile device. I just finished binge-watching all five seasons of The Good Wife and Secrets of Lies on iFlix. They also just added the new season of Arrow, Teen Wolf and Falling Skies. For the serious cinephiles, iFlix has some of the hard-to-find quality Filipino movies that audiences usually miss because of their limited run during festivals. Cinemalaya favorites Dagitab and Mariquina are here along with critically acclaimed features Tirador and Serbis. I am still hoping for Ang Nawawala and Sayaw ng Dalawang Kaliwang Paa to be included in their growing library, but as it is, iFlix is worth more than the P129 peso subscription (P99 for Smart, SUN and PLDT subscribers). Just think, that costs less than a single order of lattè.